Update: There is a great article on Sitepoint about setting up Continuous Delivery with Codeship and Ninefold. Check it out here. 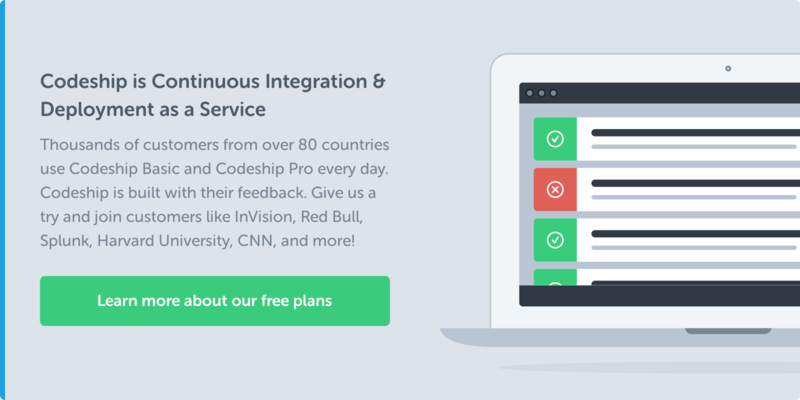 I am happy to welcome a new member to our Codeship Integrations family: Ninefold! Ninefold help you deploy and host your Rails apps. You can create, configure, change and administer your Ruby on Rails app instantly and they allow for scaling with zero downtime. They can do far more, so be sure to check them out. 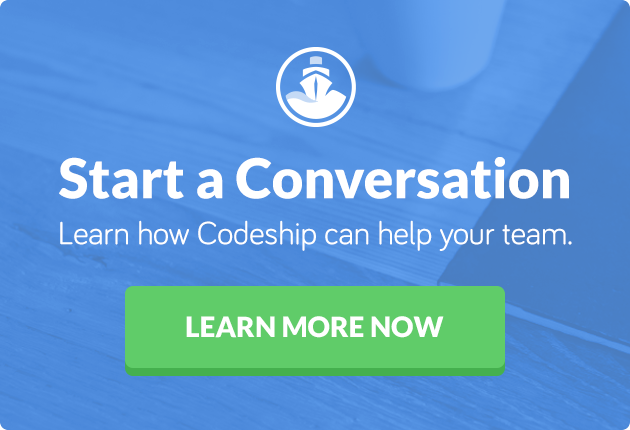 At Codeship, we try to help you become a better software development team. We want to help you to develop your software as efficiently as possible. You should build, learn, and then iterate and learn again. We want to be part of your daily development workflow without getting into your way. We recently wrote about how highly we value your time and productivity. That’s why we integrate with services you already use and why we want to make it easy for you to get started straight away. That’s why we brought this new partner on board. Integrating Ninefold with Codeship is as simple as copying and pasting a URL into our Script Deployment Method! We are working on making this even simpler and will implement our Codeship 1-Click-Solution in the future. For now all you have to do is to head over to the Ninefold Portal and go to your existing apps Overview tab. Grab the Deployment URL from there and switch back to Codeship. If you want more information you can check out our documentation: Continuous Deployment with Ninefold and Codeship. Ready to get started? Head over to to our Homepage and set up Continuous Delivery with Codeship to Ninefold!